If all goes as expected today, Massachusetts will be one step closer to implementing a surtax on incomes in excess of $1 million. It is assumed the Legislature will today vote to advance an amendment to the commonwealth’s constitution that would tax the portion of income in excess of $1 million at 4 percent higher than the state’s regular tax rate. State legislators voted overwhelmingly for the amendment in the last legislative session. If it receives more than 50 votes today the issue moves to the 2018 state ballot, where voters will decide the amendment’s fate. The debate over the amendment will play out over the course of the next election cycle, as will the mounting concern over the state’s ability to adequately fund its operations. The commonwealth already faces a gap of more than $400 million with only a month remaining in the current fiscal year. The prospect of tax receipts not meeting expectations is also forcing the Legislature to reconsider its $40.4 billion budget for the next fiscal year. It bears repeating that these figures do not take into consideration the state’s long-term unfunded pension liabilities or dramatic under-financing of primary and secondary education. And just last week S&P Global Rating lowered the state’s bond rating, reflecting “what we view as the commonwealth’s failure to follow through on rebuilding its reserves as stipulated through its own fiscal policies aimed at mitigating the state’s propensity for revenue volatility,” S&P wrote. Against this backdrop the inaptly named “Fair Share Amendment” appears. The four percent surtax on income in excess of $1 million would raise, according to estimates, between $1.3 billion and $2 billion per year, which is to be earmarked for education and infrastructure spending. More importantly, it would transform the state’s personal income tax policy from single rate to progressive, joining 34 other states with graduated income tax rates. Naturally, groups on both sides of the issue are preparing for what figures to be an intense campaign leading to the 2018 election. In our view, the need for additional revenue is a settled matter. Long gone are the days when Massachusetts was Taxachusetts. In 1977, state and local taxes in Massachusetts as a percentage of income, were 22 percent higher than the national average, according to a study by the Tax Policy Center of the Urban Institute and Brookings Institution. By 2014, that gap has been effectively reduced to zero. In addition, when it comes to state and local sales tax rates, Massachusetts’ combined rate of 6.5 percent ranks as the 35th highest rate in the country, according to the Tax Foundation. At the same time, we hold that generating these taxes by constitutional amendment rather than through normal legislative means is improper. 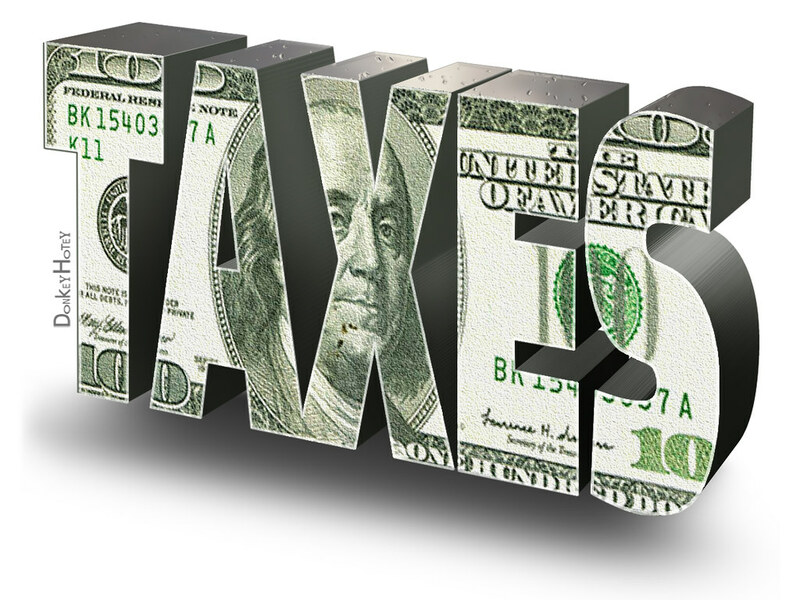 Any change to the tax rate or the concept of progressive taxation would then require this same years-long process of approval by two consecutive Legislatures followed by voter approval at the ballot. Raising taxes should never be treated as a trivial matter, but lowering them in the future should not be that onerous.